At Heinold, we know comfort for your family is always top priority. 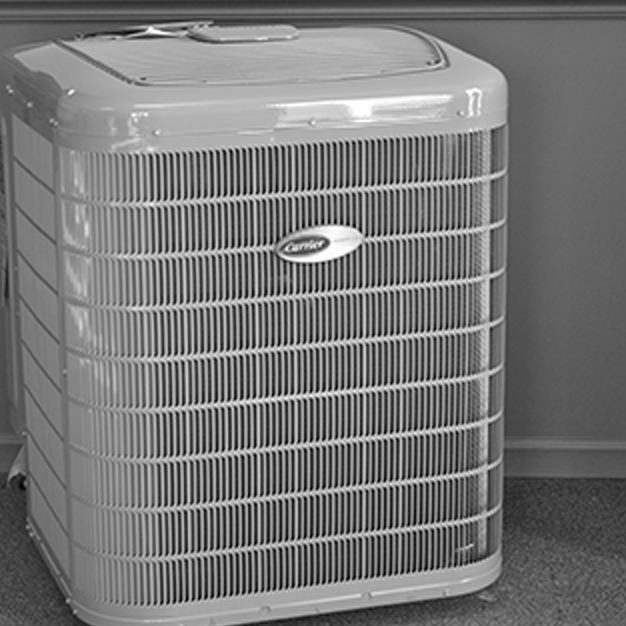 So we’re here to provide our expertise, and help you choose the ideal heating and cooling system for your home. 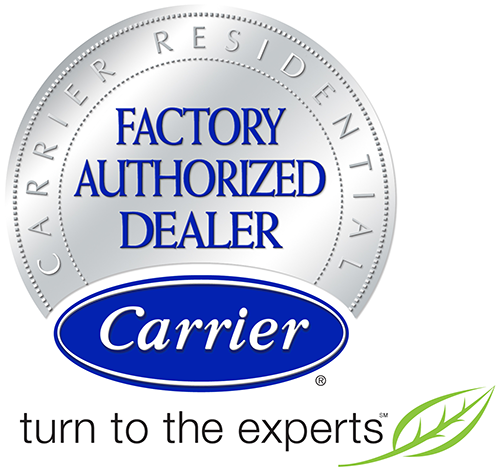 Looking for trustworthy, HVAC repair services in the Peoria, IL area? We've got you covered. 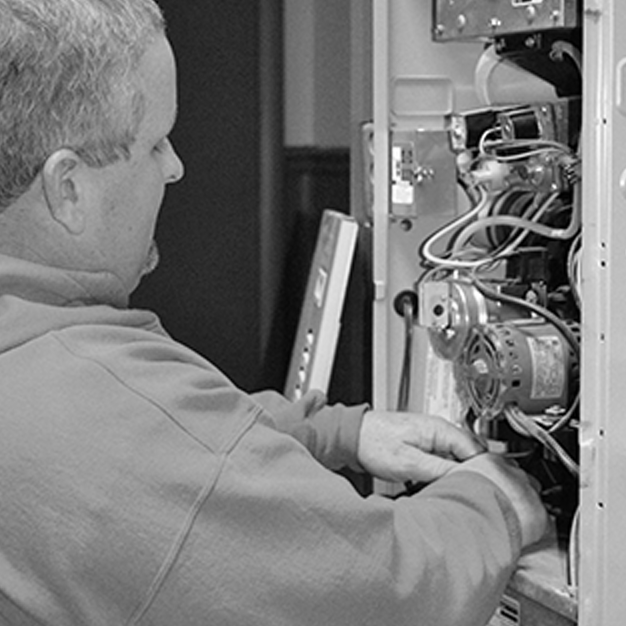 Heinold has been providing quality repair services for over three decades. We’ll help you arrive at the right choice by taking you through our process of estimating energy costs over several years. It’s a major investment, and you want to get it right. 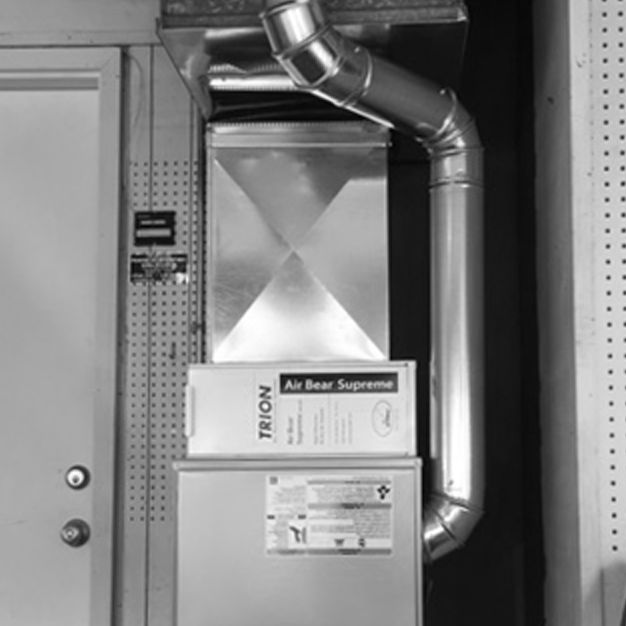 © 2019 Heinold Heating and Air Conditioning. All Rights Reserved.